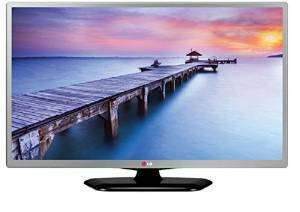 Best time to buy LG 22 inches HD Ready LED Tv in just 10949 Rs, the Real market price for this LG 22LB470A is 14500, but for a very limited time, you can buy this LED HD Tv in much much less price of 10949 for a very limited time period, after sometime, the price will go high. Customer reviews are more than 4 Stars on Amazon product page, so it's a good tv to buy in this price budget. For more awesome discount deal updates, all india coupons is always here for you.